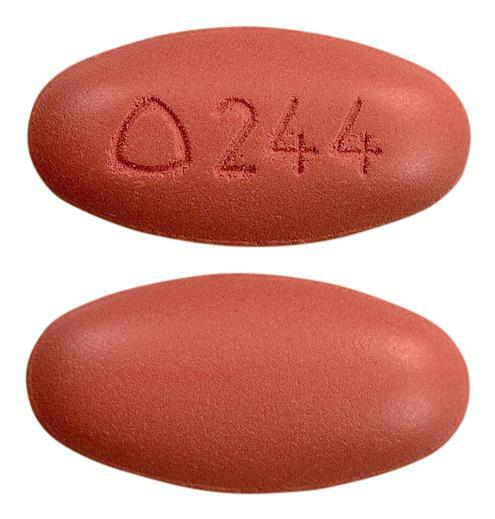 TARKA is indicated for the treatment of hypertension. Treatment should not be initiated with this fixed dose combination. 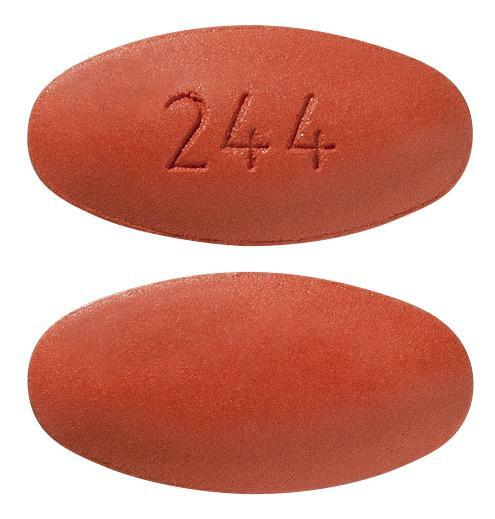 Red-brown, oval, film coated tablet embossed with '244' on one face. Other face has no embossing.